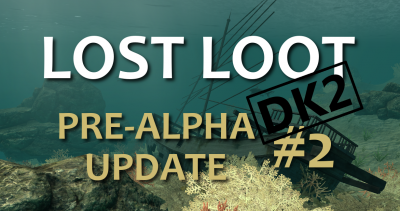 The next update to Lost Loot is now available. This new version has taken the game in a completely different direction with a miniature world third person design that is extremely immersive and very comfortable. Check out the this new version and let me know how you like it. There are many aspects that improve the overall experience that I covered in my blog post called The quest for comfortable VR. My hope is to keep improving the design and combine this approach with the ability to shift into standard scale first person as desired giving the best of both approaches. In the interest of VR science the full scale first person version (Pre-Alpha 1e) is still available to try in comparison. If you feel adventurous try both and let me know your thoughts on the pluses and minuses between the two. 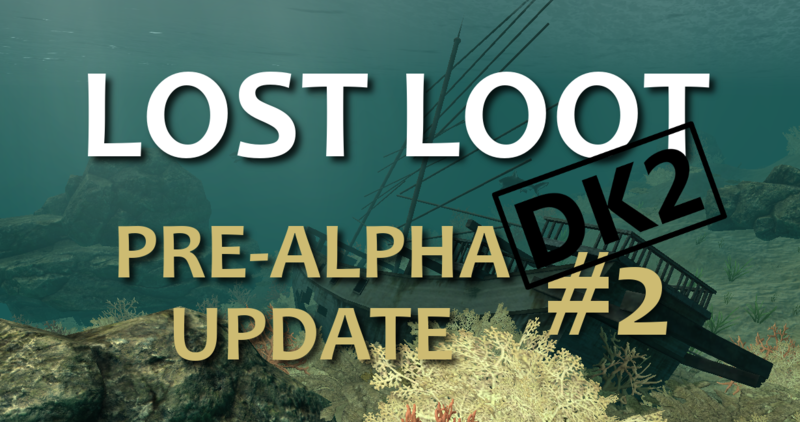 Go enjoy some treasure hunting, but watch out for the sharks, and don’t forget to rate the game and give feedback on Oculus Share! Tagged comfort, lost loot, miniature world, oculus rift, virtual reality, vr. He’s following the project from the first pre-alpha and although now the movements are more comfortable there is no comparison with the feeling in the game in the first person. Thanks for supporting the game! 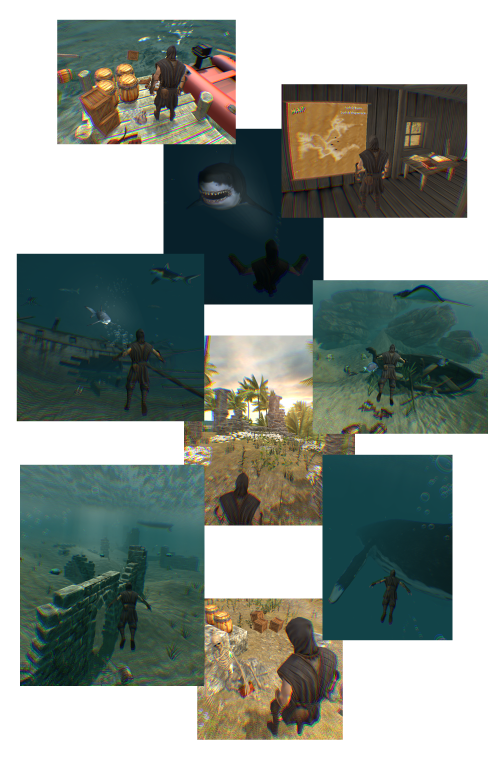 I do hope to eventually add the option to play in full scale first person similar to the original version, but this will be later in the development process once the game is more complete. I also enjoy being completely immersed and think that mode of play is good if the motion is not uncomfortable for the person playing.